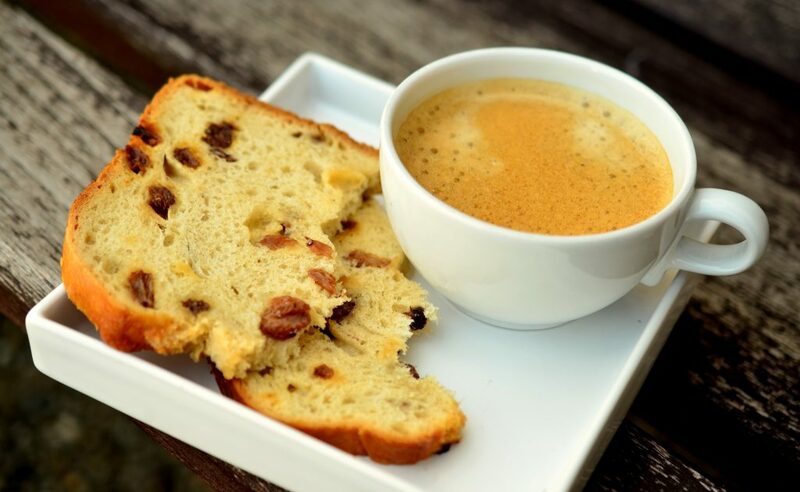 For some us, enjoying a good cup of espresso goes beyond just having a cup of coffee. There’s more to it than that. We have somewhat of a relationship with coffee. 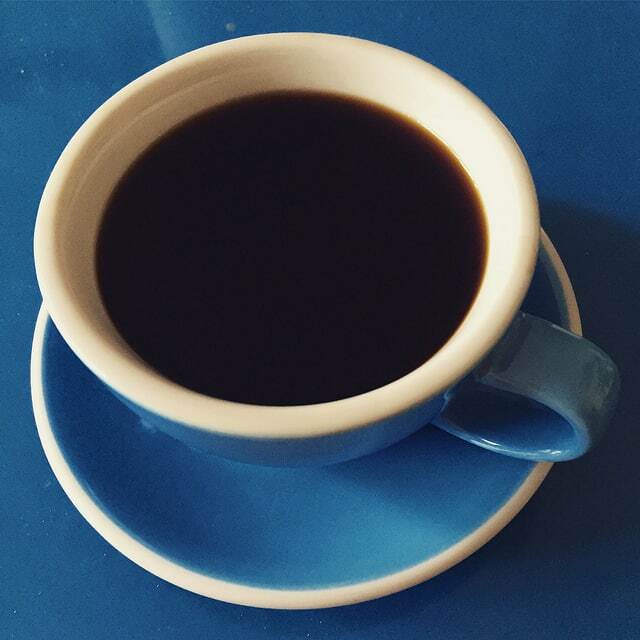 So, when it comes to drinking coffee, ideally, we’d like to be able to make the best coffee we can at home. And it doesn’t get much better than espresso. But a good espresso machine is way too expensive right? Wrong! In this article I’m going to give you some options that each could be called the best espresso machine under 300. So, when you’re looking for the right espresso machine for your needs, it’s important to know about the different features that will dictate how the maker is used and how easy it is to operate. One huge factor to consider is whether or not you want a capsule espresso machine. Well, you can buy an espresso machine that uses packaged, pre-ground espresso in little capsules that you simply place into the maker. Then you’ll have to select your cup size and push start. That’s it. Your delicious espresso will be ready in seconds with little effort on your part. There’s also virtually nothing in the way of mess when you use the capsules. The espresso grounds are contained within the capsule throughout the entire brewing process. It’s pretty convenient and great for someone who is always on the go. A downside to using the capsules is that usually these machines are only made to be used with a specifically designed capsule. That limits you to having to get that particular kind of capsule. Also, there are not options to use reusable capsules with these machines yet. While that might be something that changes in the future, companies have not gone there yet. So, what you’re left with is the waste of the capsule itself. Most of the manufacturers of the pods claim that they are recyclable but it’s still something that you may want to think about if that amount of waste makes you uncomfortable. If you want a bit more control over your espresso and you like a little more involvement, then you could choose an espresso machine without capsules. These are more traditional so you will need to add the coffee grounds yourself. You’ll be deciding how finely ground your coffee is, the temperature of the water, and sometimes other variables that will affect your end result, depending on the espresso machine that you choose. A downside to this type of espresso maker is that it requires you to have a little more knowledge about making espresso. You’ll probably find that you need practice before you get your coffee just right. That’s ok, it’s just something you should think about before you purchase your machine. 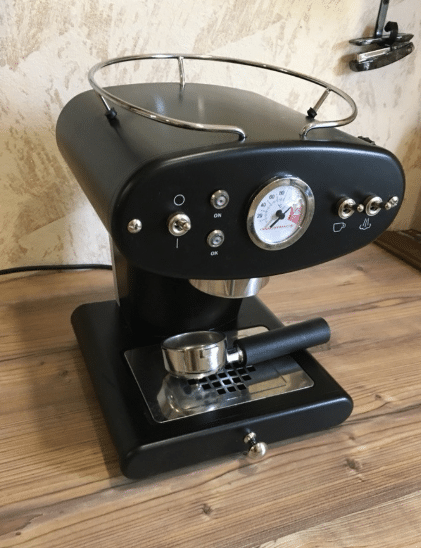 If you don’t have the time to devote to practicing and tweaking your espresso making skills, then you may want to look more into the capsule espresso machines. Which of these is better is really up to you. You need to choose the kind of espresso maker that will give you the features to provide the most benefits for your lifestyle. 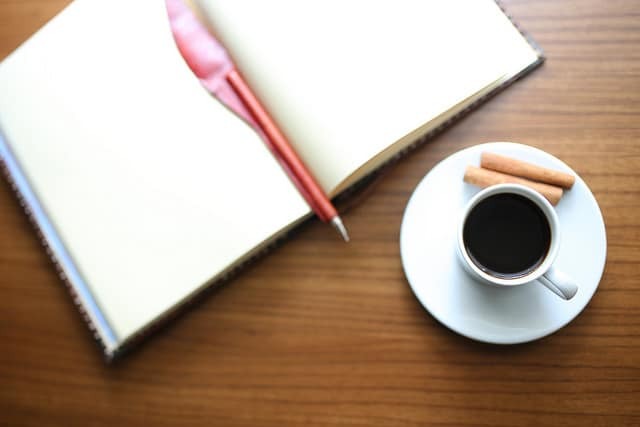 Before deciding on the right espresso maker under 300 for your home, there are some other things to look at and consider. One of these important factors is the size of the machine. You need to plan out the space where your espresso maker will be placed. These machines come in all different sizes so make sure you know how much space you have for yours, so you don’t end up with something that doesn’t fit in your available space. Something else to look at is how user friendly the espresso machine will be for your needs. For instance, what is the water storage capacity of the maker you’re considering, and will it accommodate the number of people who will be using the machine? Also, where are the buttons or controls on the maker and are they easy to use? Ease of use is something people tend to overlook when they’re buying new appliances like this, so do yourself a favor and remember to check that out. 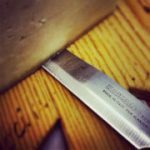 You’ll also want to consider how hard it will be to clean your chosen espresso machine. It would be a real shame if the maker you choose is super easy to use but then is a pain to clean. You might find yourself deciding not to use the machine just so that you don’t have to clean it if it’s too difficult, so definitely look into what the cleaning process will be like for every espresso maker that you consider. It’s good to think about how much control you would like to have over your cup of espresso too. Some espresso machines give you more options and features than others. If you’re someone who wants to be able to tweak your espresso to exactly the way you want it to come out, then you need to look for a reliable espresso machine that gives you the level of control you are looking for. It’s kind of goes without saying but we’re going to mention it anyway. You should certainly consider the budget you want to stick to before buying your espresso maker. It’s true that many espresso machines are really expensive but not all of them are anymore. You can get a pretty good quality piece of equipment for a very affordable price. You just have to put a little time and effort into finding the perfect espresso machine with the right price tag for your budget. And since you’re reading this article, I’d say you’re off to a great start. Remember to not get discouraged while you are looking for the espresso machine that you want. There really are a lot of options so eventually, you’ll find the type you want, the size you want, and all of the features you want at just the right price. Don’t buy the first one you stumble across and don’t settle for the last one you’ve seen if it doesn’t meet the expectations for what you were looking for. Persist and you will find what you’re looking for. So, let’s get down to it then. 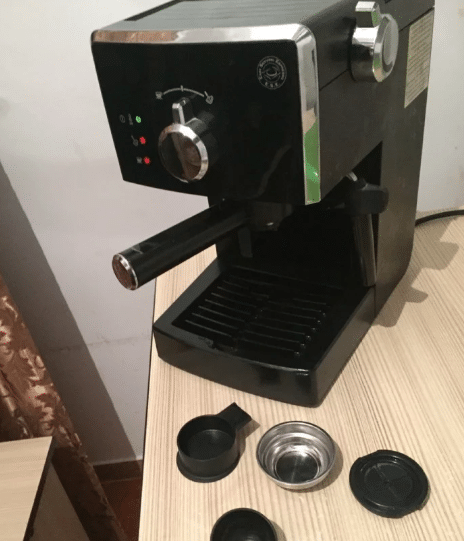 By this point, you should have considered the things that are going to be most important to you with regards to the kind of espresso machine you want and what features you require in that machine so that it will meet all of your needs. I’m sure you also know how much money you would be able to spend for the espresso maker you choose. Now it’s time to look at some specific coffee makers that we think could qualify for the best espresso machine under 300. 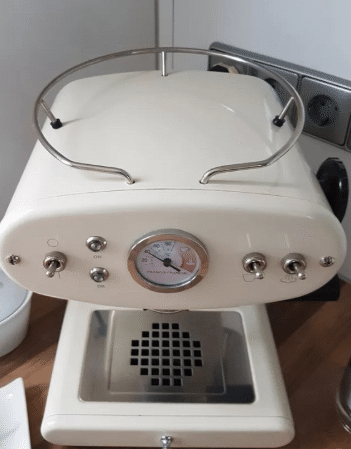 EspressoWorks created this machine and bundled it with all of the tools that you will need to produce delicious espresso and espresso-based drinks with ease in your own kitchen. This espresso machine is equipped with a 15-bar pump so you can get professional quality crema and amazing bold taste with every drink you produce. This bundle is truly meant to be an all-in-one set that makes it where you don’t have to buy anything else, other than the coffee you want to use, to make the beverages you want to drink. The bundle includes: the espresso maker, a portafilter, an electric grinder, a measuring spoon, a tamper, and a stainless-steel frothing cup. These are all of the accessories you need so you are all set as soon as your package shows up at your door. The size and style of this espresso maker is great for just about any kind of kitchen. It’s a compact design that will fit in almost any kind of space. It’s stainless steel so it will match with many different décor styles. Heats very quickly with a 15-bar thermoblock pump. It’s ready to use in under 45 seconds. 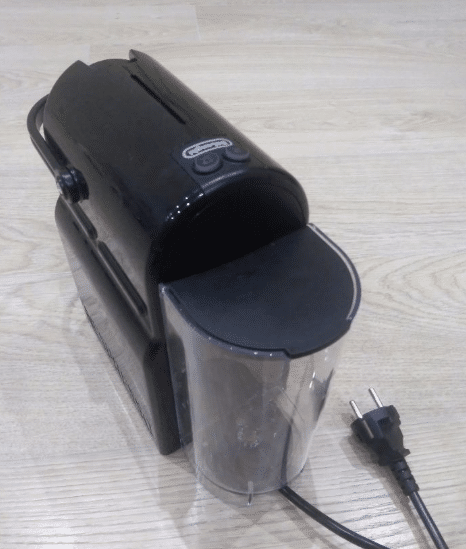 Grinder and espresso maker are equipped with 120 V, two-prong plug. Freestanding electric grinder comes with the machine so you can grind your own beans. Filter with options for single shot or double shot espresso is included. High quality stainless steel. A tamper and measuring spoon are both included in the bundle so you can use your machine straight out of the box without needing additional accessories. Two 3.6 oz. espresso cups are included with this product as well. The water tank is positioned so that it is easy to get to and see how much water is left. It also has a built-in handle for easy refilling. This Flair Espresso Maker is a little different than what you might think you were looking for, but it can produce some amazing espresso. This machine makes it all about the art of making good coffee and nothing else. The Flair doesn’t use any kind of pods, nor does it use any electricity. 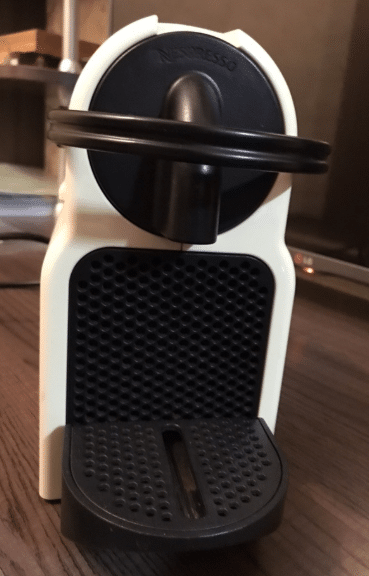 The idea behind this machine was to make a press for espresso that uses the bare minimum amount of technology needed to make a really good cup of espresso. You won’t have a button to push but you’ll have everything you need to make a cup of delicious espresso after grinding the beans to add to the Flair Manual Press Espresso Maker. The design of the Flair makes it look like a piece of art that takes up almost no space on your counter. It’s made from very durable materials, aluminum and stainless steel. The brewing head is totally detachable so it’s very easy to clean. You can take this espresso maker anywhere. It comes with a travel case that is custom designed to fit the maker perfectly inside for transport. This espresso press can be taken apart into just three major pieces so it’s small for taking with you. The espresso produced from this machine is rich and full of bold flavor. The crema is beautiful. And the quality is not to be outdone by any other machine. So, add all of that to an extremely low price and you’ve got yourself a really good deal for an espresso machine that makes a seriously good cup of espresso. It only weighs 5 lbs. Travels easily in broken down state and included custom carrying case. A lever pressure of about 6-10 bars. Nothing to break down and stop working on you. Made from high quality, durable materials that are covered under 5-year warranty. Easy to clean with detachable brewing head. De’Longhi made this espresso machine to be affordable and seriously compact so that it would be good for anyone and anywhere. It’s very lightweight and takes up very little space. The Inissia makes your espresso very quickly. You will only have to wait about 25 seconds for the water to heat up to the right temperature. And with the size of the water tank, you can about nine coffees out of it before having to refill it. The machine is so simple to use. It only takes one touch of a button to brew your espresso. The pump can get up to 19 bars of pressure for the coffee extraction process. This is a capsule espresso machine. Your maker comes with 16 different espresso pods that are all different aromas so you can try them and figure out what your favorite is. You just insert the pod you want to try into the machine where it will get pressed and in an instant, you’ll be drinking your cup of espresso. Once you’ve brewed your coffee, the machine will only sit for nine minutes before it shuts itself down. That means you won’t ever be wasting money on unneeded electricity. It’s a good feature for the planet and for your wallet. Along with your machine and the 16 pods that are included with it, you’ll also get an Aeroccino 3 Frother. You can use this included accessory to make the different style of espresso-based beverages that you enjoy. Heats the water to appropriate temperature in just 25 seconds. Water tank holds enough to make nine coffees without refilling. Fully automatic operation with one-touch brewing. There is a frother included with your purchase. There are built-in energy saving features like automatic shutdown and two different cup size options. 16 pod Nespresso welcome kit included with purchase. Francis Francis created this espresso machinewith the idea that the form needs to meet function. The machine has a very unique look so it will easily be a conversation starter if you have it sitting somewhere on your counter. 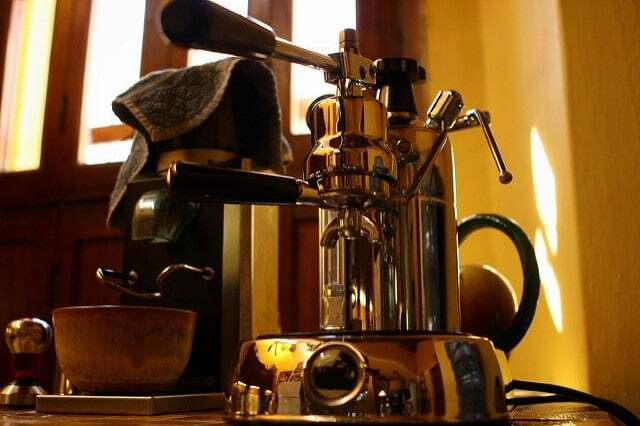 Its design comes from the look of the 1960s Italian espresso machines. So, buy this maker and it’s like having your own Italian home espresso machine. While the iperEspresso machine looks very traditional in nature, it’s coupled with modern technology, so it uses specially crafted iperEspresso capsules to brew delicious espresso in your home. The machine also has a frothing wand so you can make any of the espresso-based specialty drinks that you like easily in your kitchen. This espresso machine is operated simply by inserting a capsule and then pushing buttons, but you do get some choices in the matter. You’ll find temperature selections and cup size selections that you can choose from. And there’s room for a larger cup so that you can make whatever type of coffee drink you want with the steam wand. The company behind this piece of technology has been recognized more than once to be one of the world’s most ethical companies. 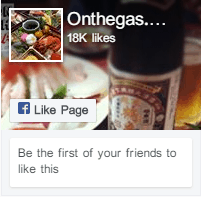 They do good, honest business to bring quality and reliable products to you as a consumer. You can feel good about purchasing this espresso machine. This is a capsule machine that uses advanced technology so that brewing espresso is as simple as possible for the user. 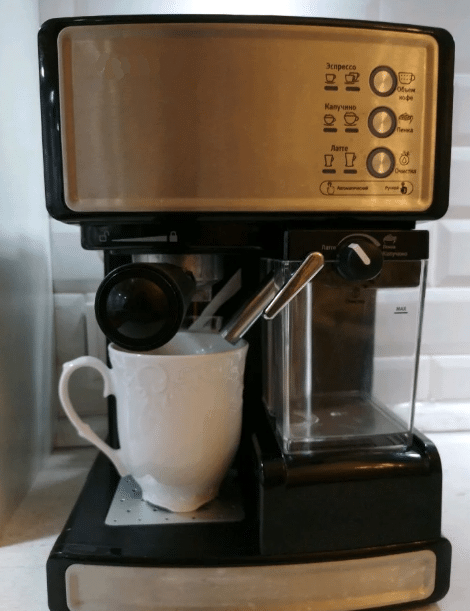 You can brew a cup of espresso with the push of one button. There is a energy saving mode that automatically kicks in. The machine includes an easy-to-use steam wand for frothing. There is a volume control and a feature for auto-stop. The world of coffee making has seen some pretty good advancements over the last several decades. 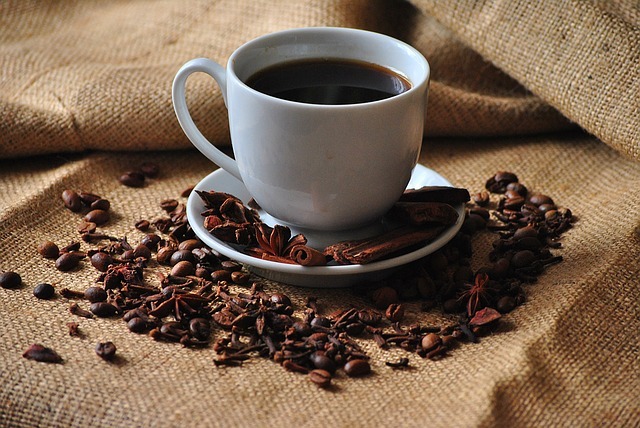 The industry has virtually blown up with coffee drinkers becoming not just drinkers but connoisseurs of the beverages they like the most. Coffee making and coffee drinking have become more of an art form it seems. That being said, it’s been increasingly more important for companies to create products that give coffee lovers what they want. 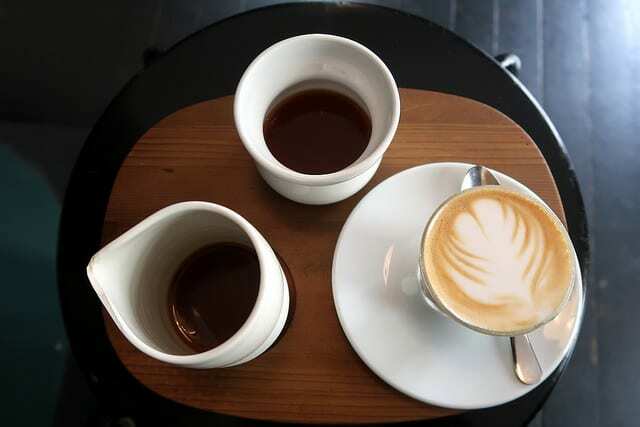 And what we want is to be able to produce the kinds of coffees that we crave when we’re out and about during our days in our homes at a quality level that rivals what we get outside of our homes. What we’re seeing now is that these companies are doing more and more to make sure we can do just that. It used to be that to make good espresso at home, you would have to have a ton of money to buy yourself a giant machine that was hard to use, hard to clean, and wouldn’t fit anywhere in your house anyway. You don’t need boatloads of money. You don’t need to be a professional barista. And you don’t need a whole counter devoted to a loud, messy espresso machine. All you need is to know what you’re looking for and how to choose the best espresso machine under 300 to fit your lifestyle. We hope that you had as much fun reading this article as we did write it and that you found some good information to help you with choosing the perfect espresso machine to meet your needs.